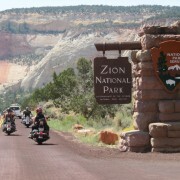 20 years ago, this was the first tour we conducted. 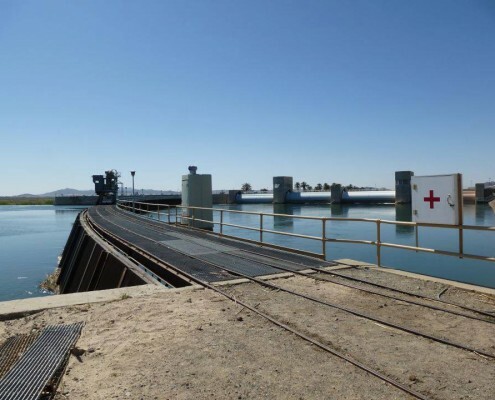 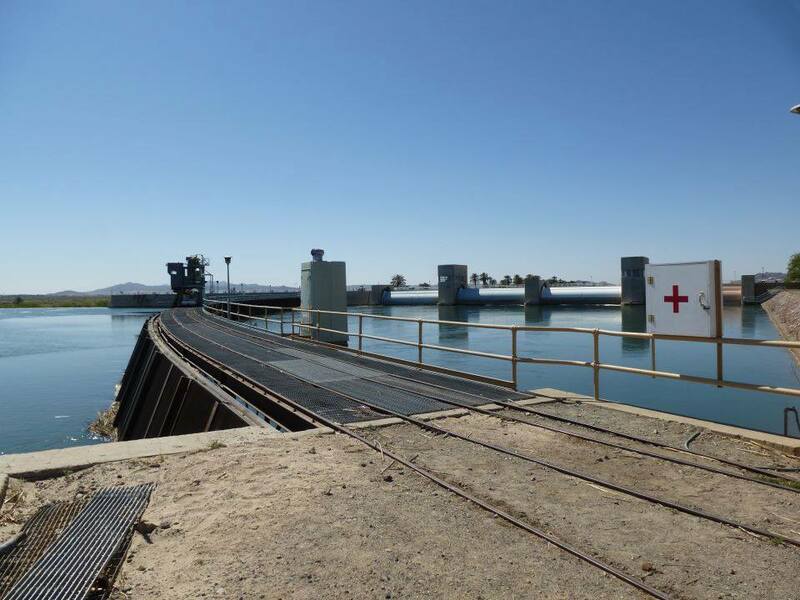 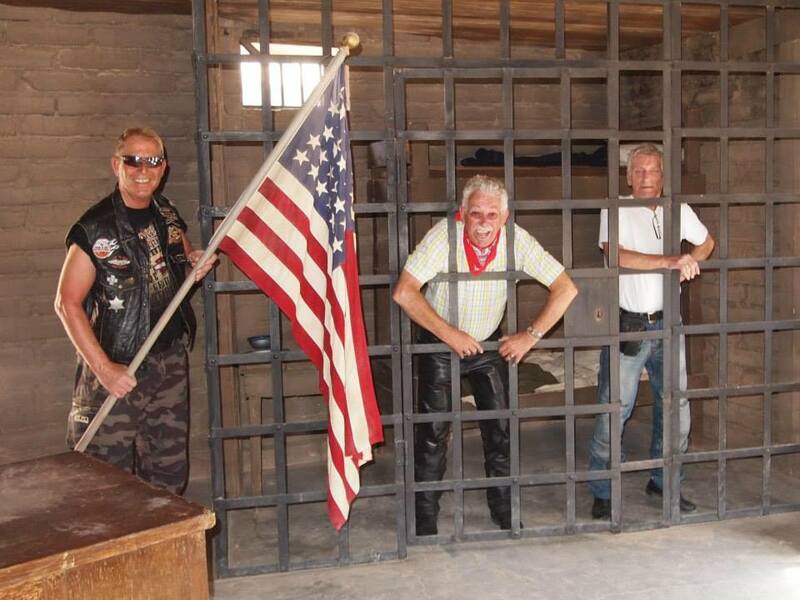 We have revised them and they will offer in the coming years in our program. 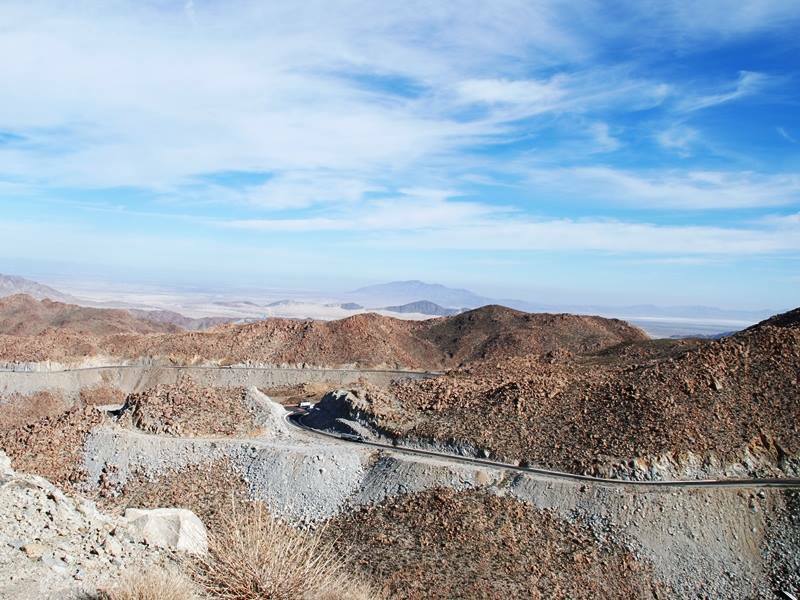 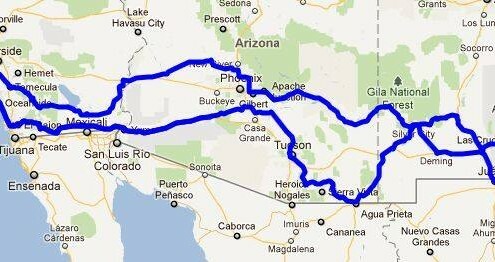 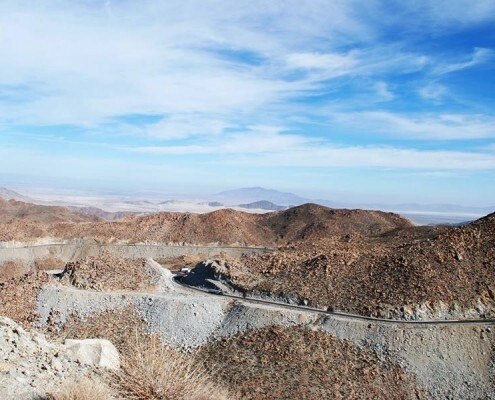 We drive from Los Angeles to El Paso Texas. 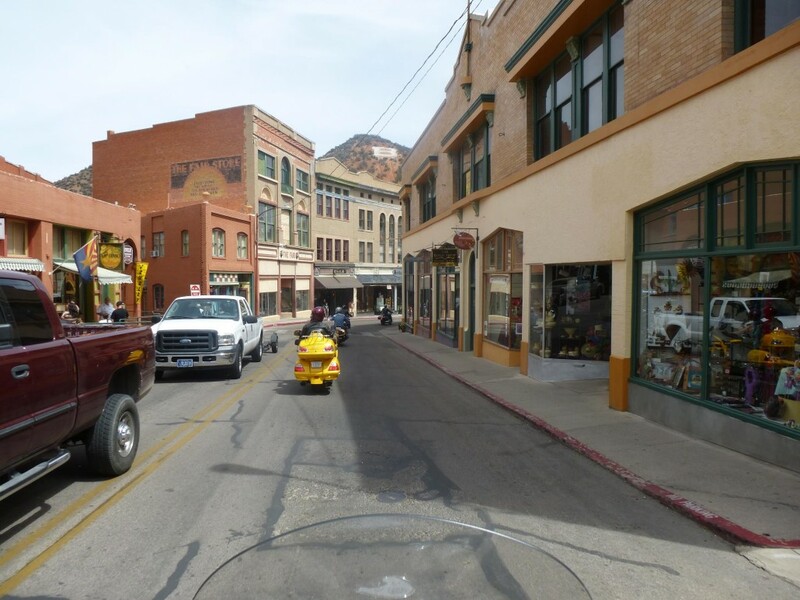 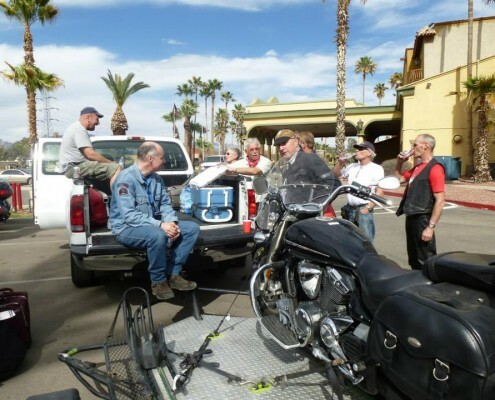 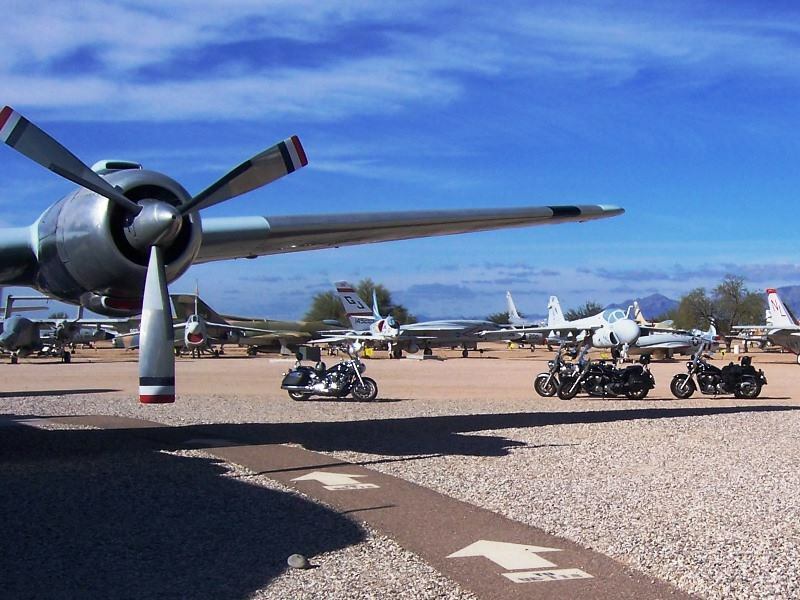 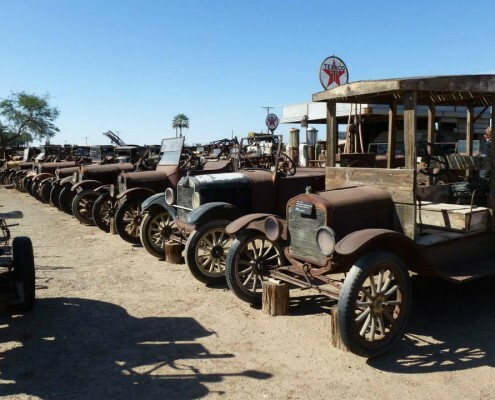 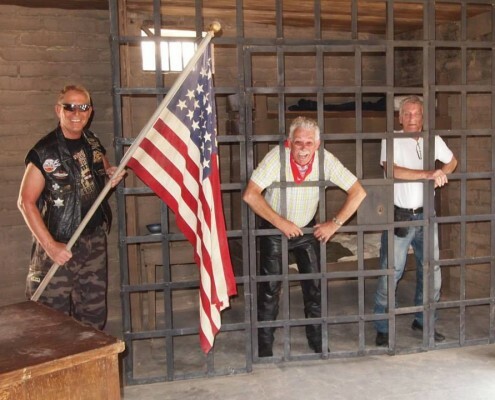 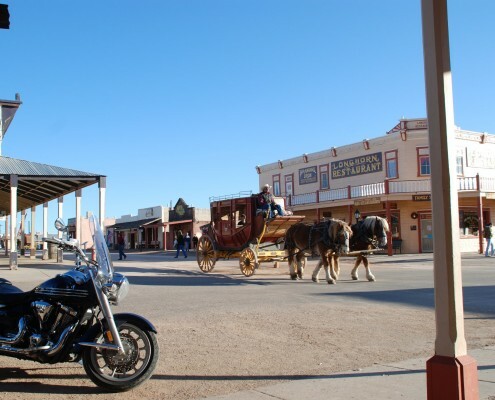 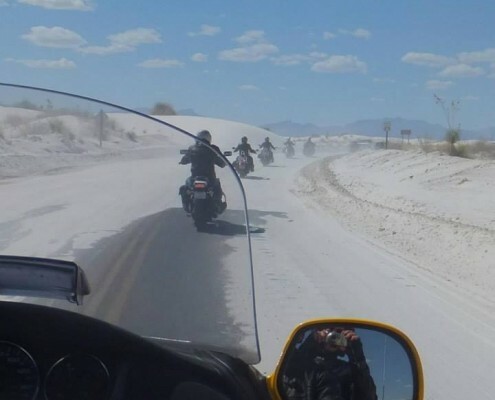 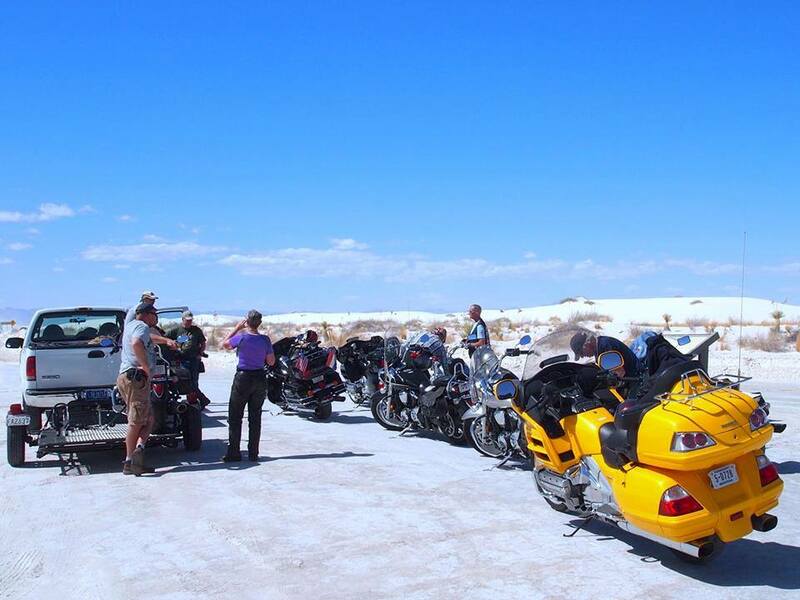 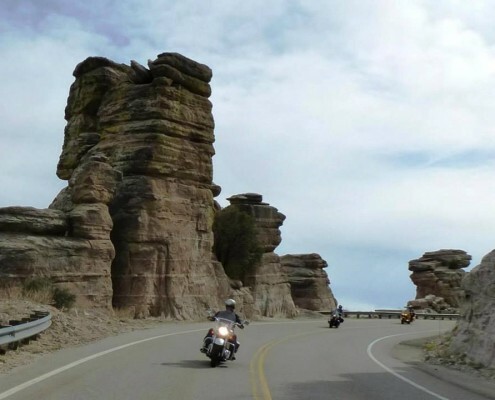 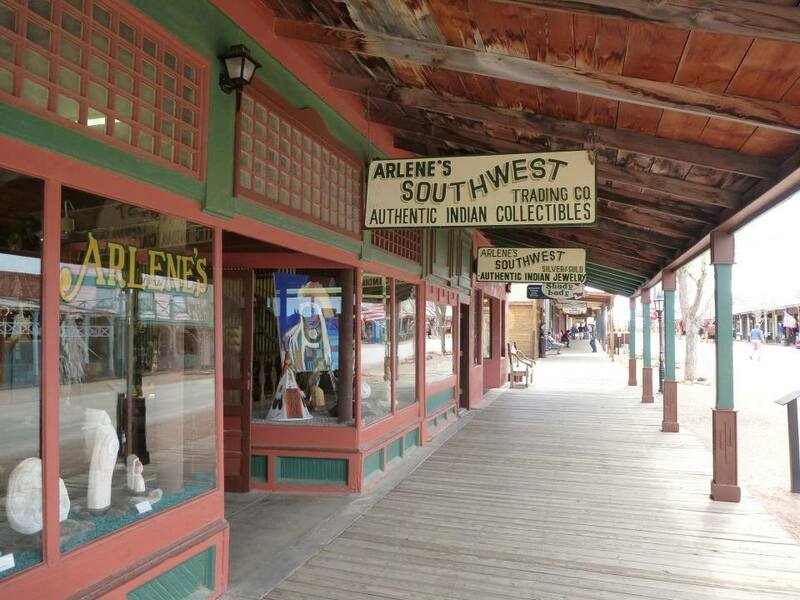 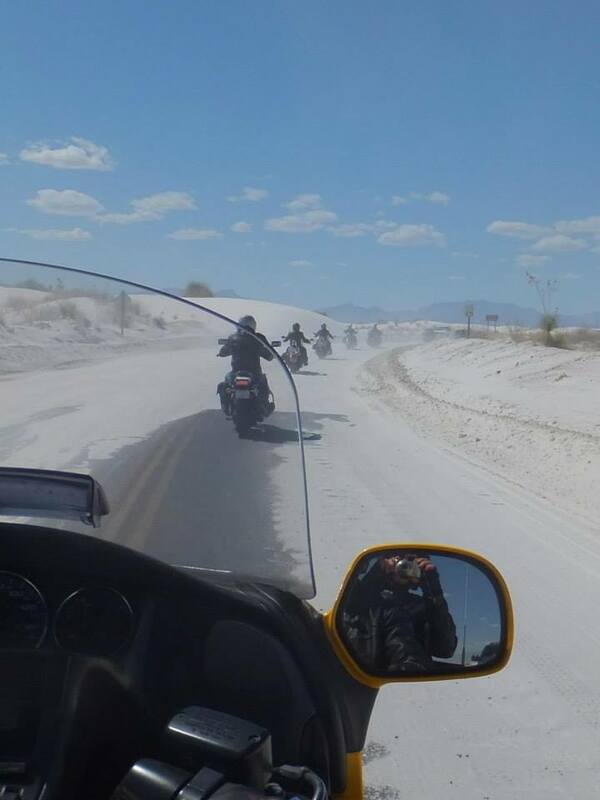 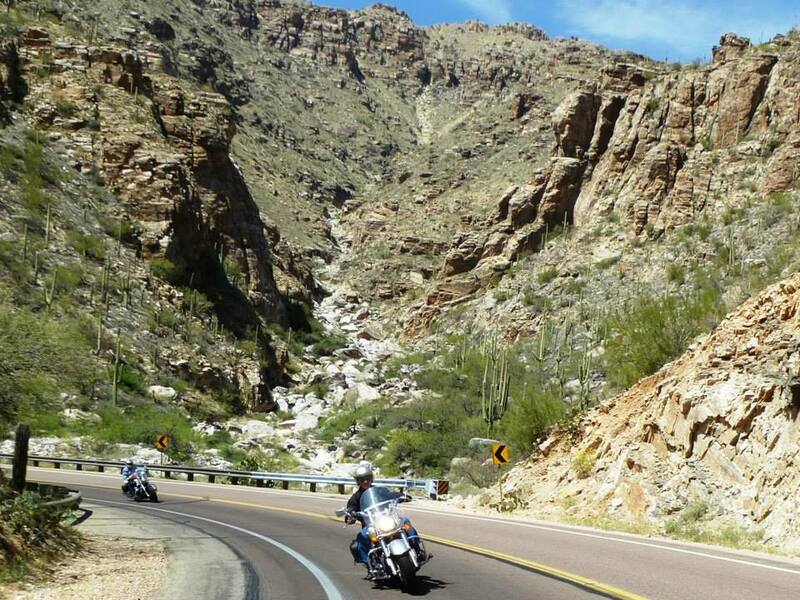 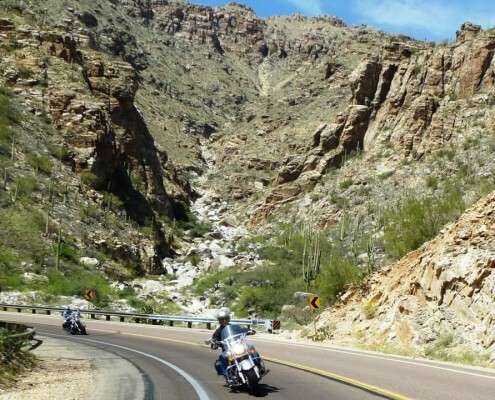 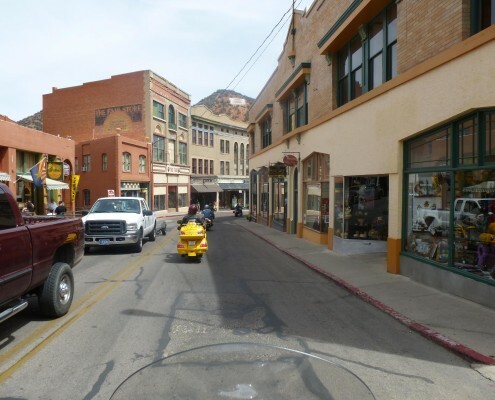 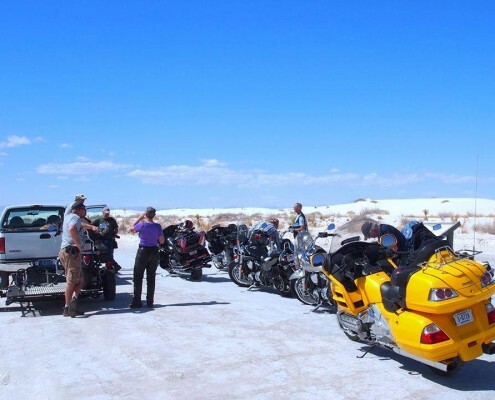 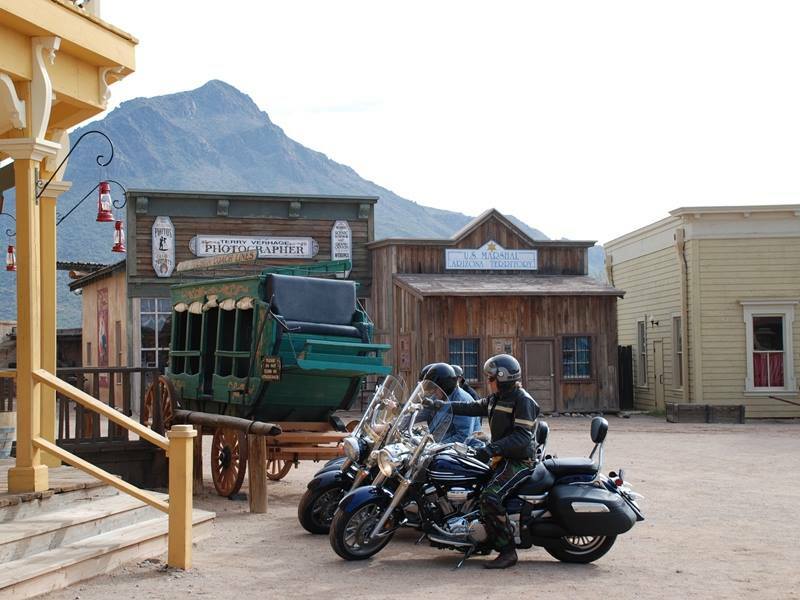 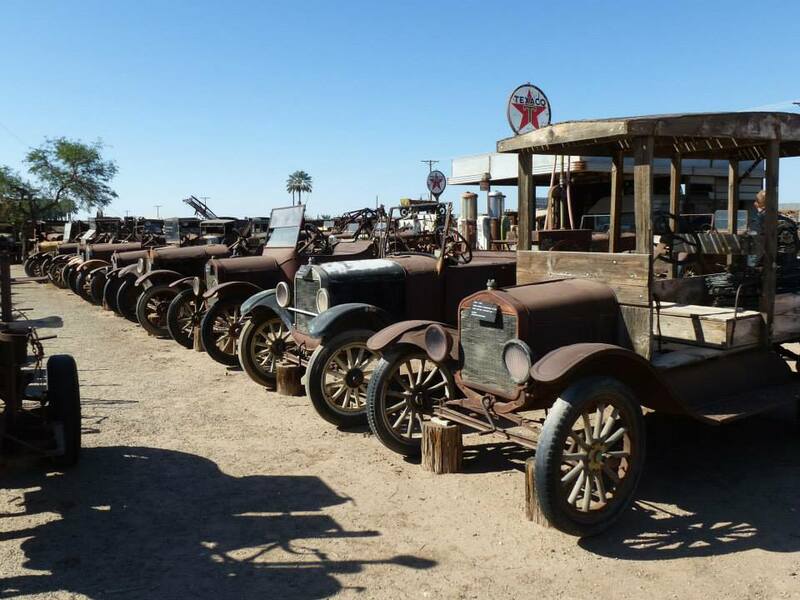 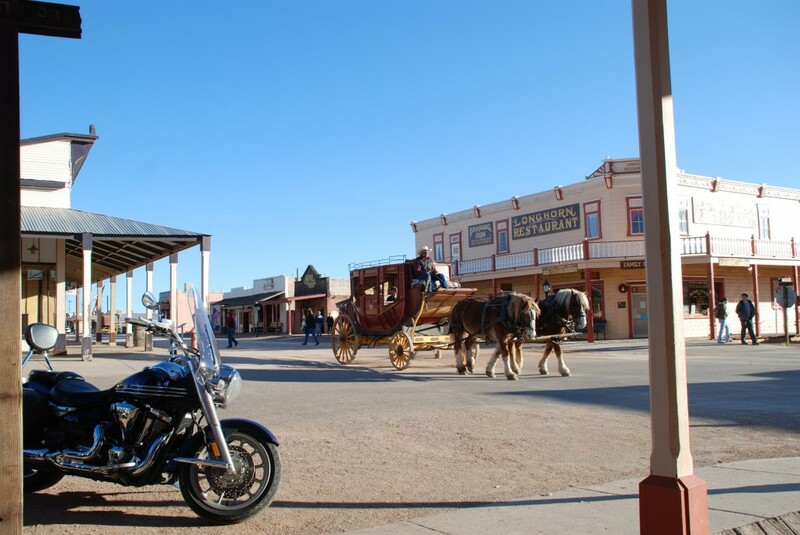 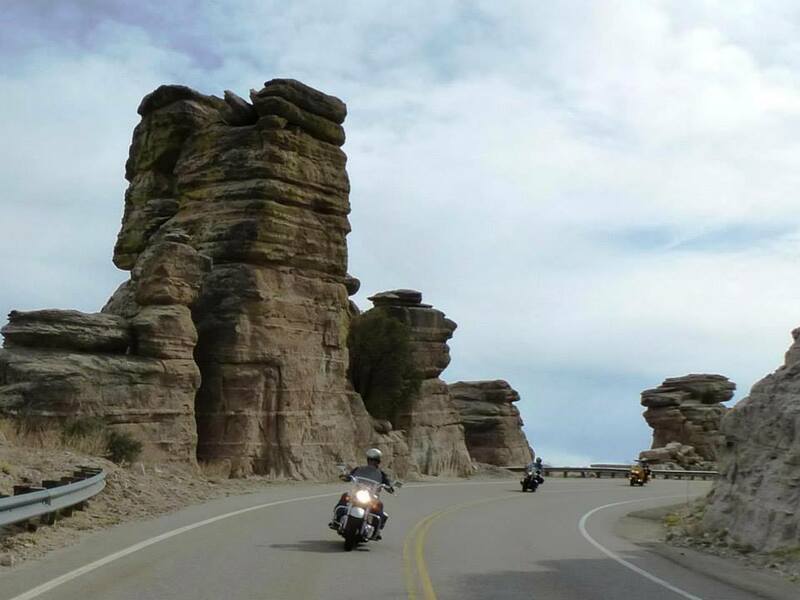 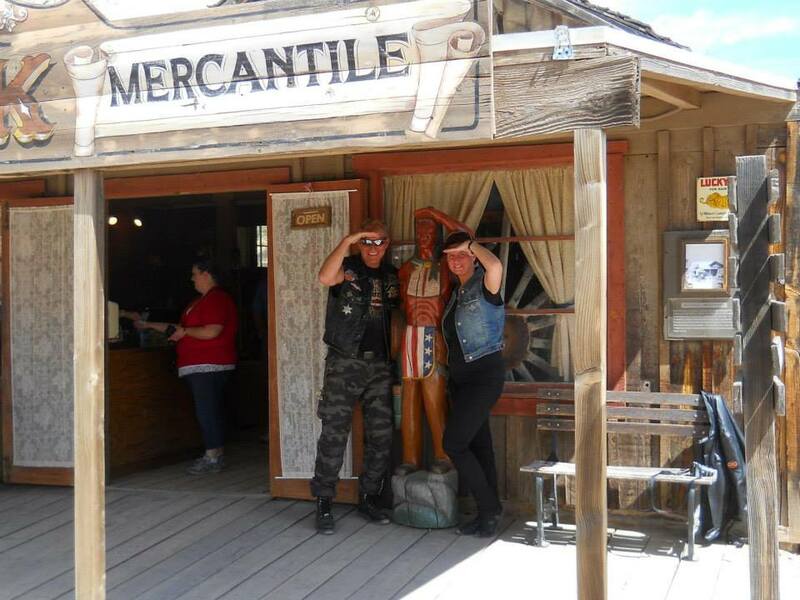 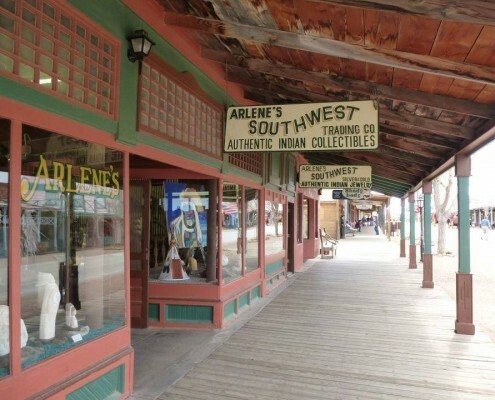 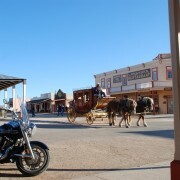 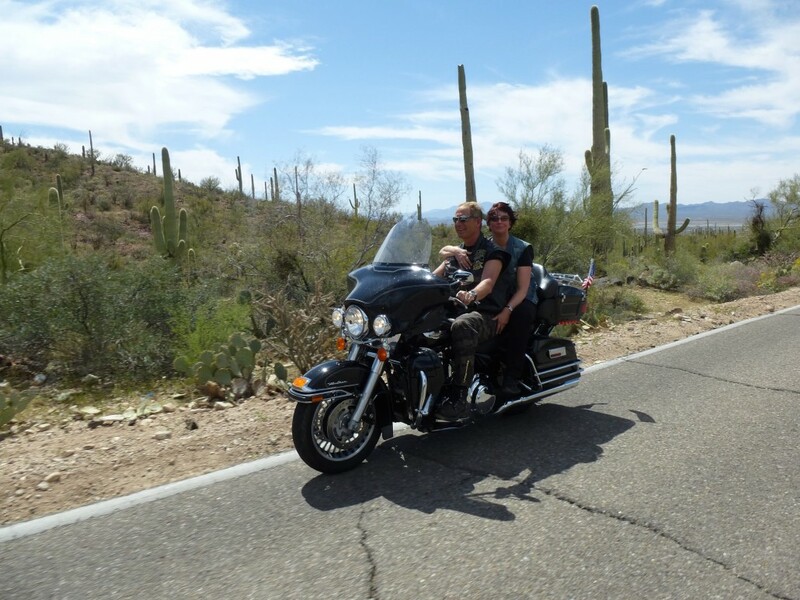 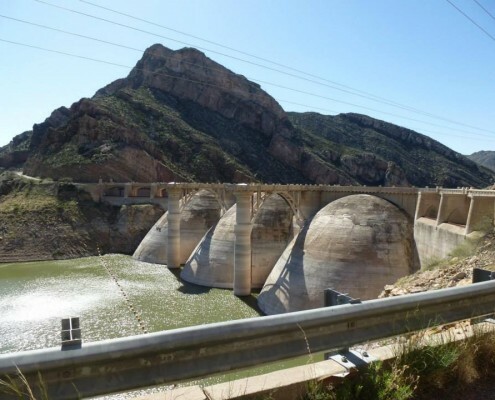 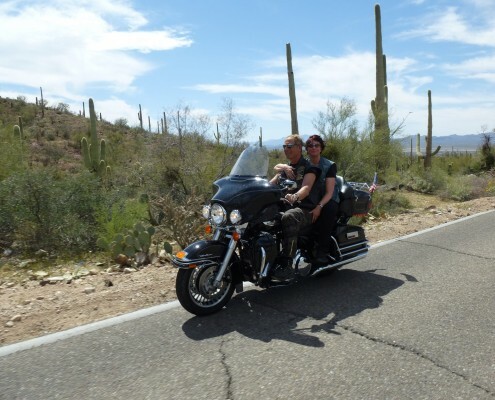 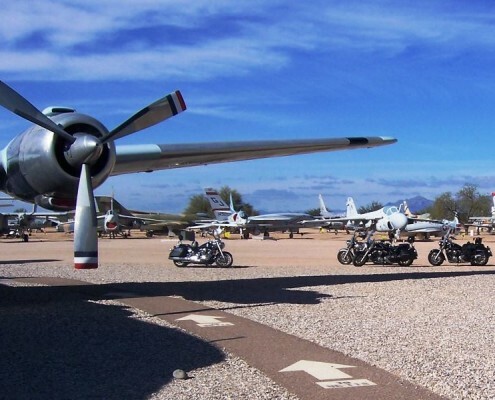 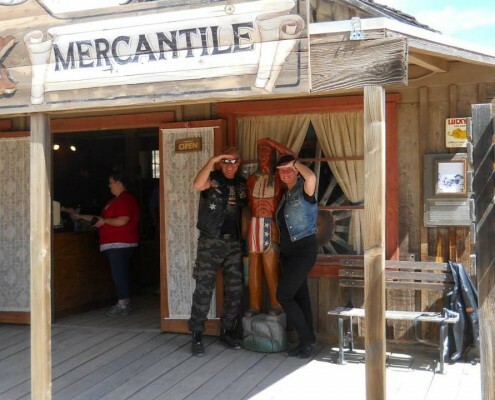 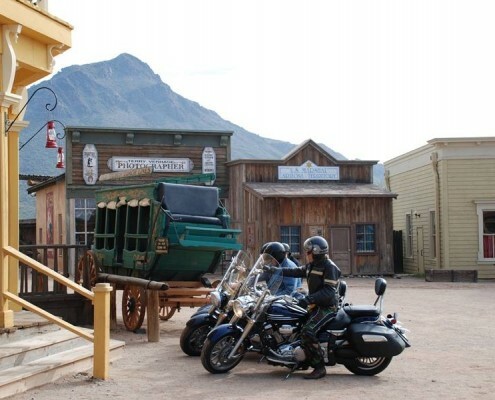 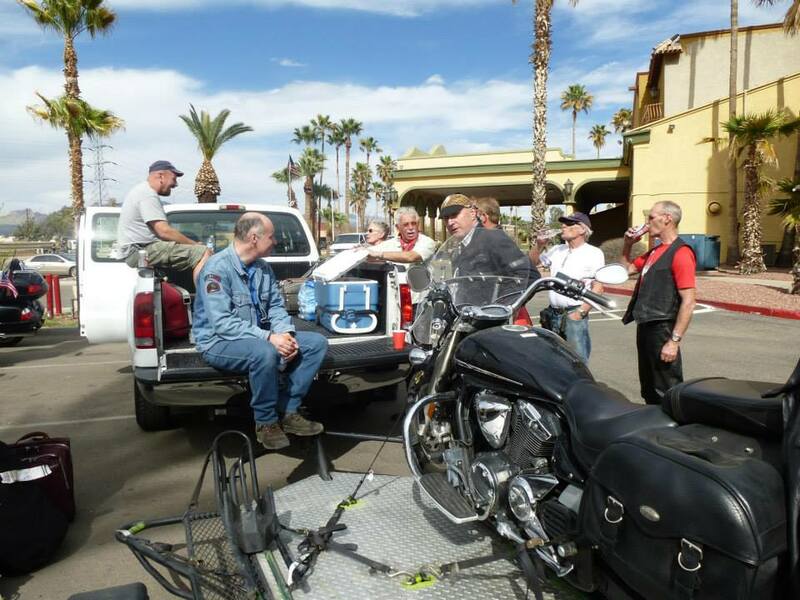 Temperatures between 20 and 25 degrees, deserted streets, deserts, where once Tombstone Doc Holliday lived, Tucson with the largest airplane graveyard in the world, a visit to the very greatest Harley dealer of the world and much more!